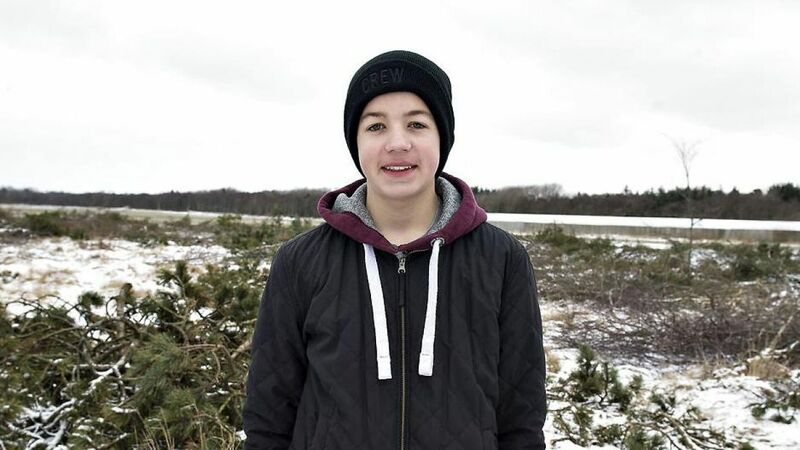 Danish Boy Digs Up Remains Of A German WWII Plane And Finds The Pilot's Skeleton! 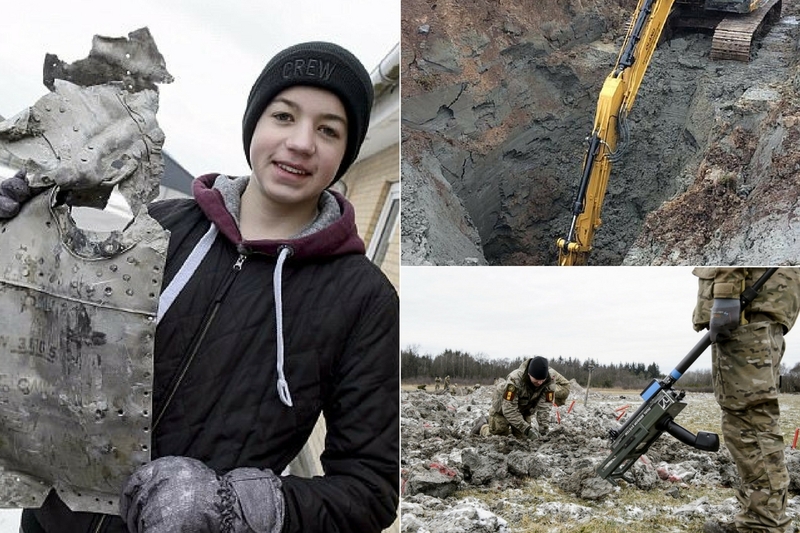 Danish Boy Digs Up Remains Of A German WWII Plane And Finds The Pilot’s Skeleton! WWII was one of human history’s darkest time. Millions of innocent lives lost, and the damage was massive. It has been more than 70 years since the war ended but the effects it left still affects us up to now. People have been finding bits and pieces of WWII weaponry all over the world. Some bombs found have not even exploded. Just imagine finding that in your backyard. 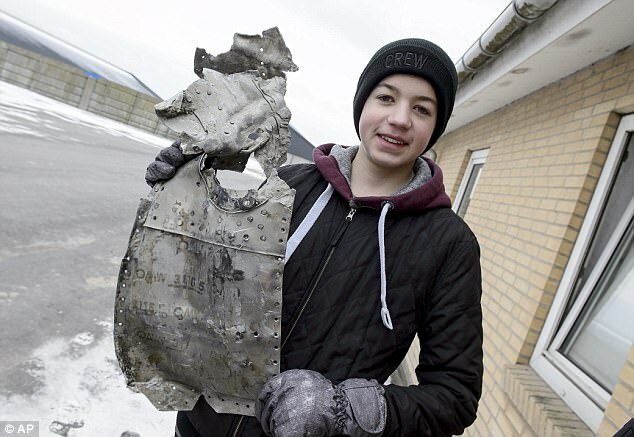 Just like this Danish boy who discovered an amazing WWII remnant. His grandfather has told him stories about the war but just imagine his surprise when he stumbled upon something that was part of the war. 14-year-old Danish, Daniel Rom Kristiansen, was given a homework about WWII. His father then remembered his grandfather’s story about a plane crashing on their farm in Birkelse during the war. It was supposedly a joke but Daniel decided to give it a try. After all, it wouldn’t hurt if he did. So Daniel’s father went with him to find the proposed crashed plane. They also decided to take a metal detector with them to see what they could discover on their farm in Birkelse but never really expect to find anything. When the machine started beeping over a patch of swampy ground the father and son started digging. Of course, they were ecstatic. But after digging a few feet, they realized they need to go deeper. 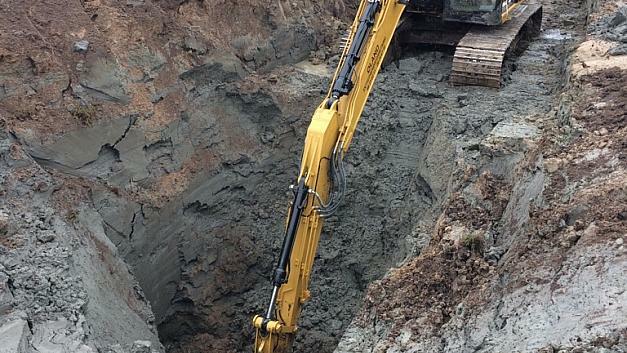 So they borrowed an excavator from a neighbor, and around four to six meters down, they discovered the remains of the plane. The father and son found an engine from the ME 109 Messerschmitt plane, Luftwaffe munitions. But aside from the bits and pieces of the plane, they found something chilling. ‘In the first moment it was not a plane,’ the father told BBC. ‘It was maybe 2,000 – 5,000 pieces of a plane. And we found a motor… then suddenly we found parts of bones and parts from [the pilot’s] clothes.’ They also found the skeleton of the pilot!